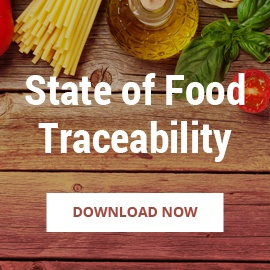 As technology evolves, consumer demands change and the food industry faces mounting regulatory changes, FoodLogiQ rises to the challenge by providing what their customers need - before they need it. 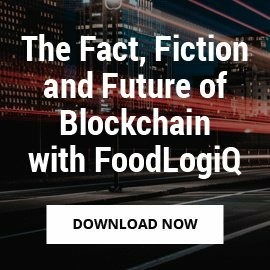 FoodLogiQ, the leading SaaS provider of traceability, food safety and supply chain transparency software solutions, today announced the creation of FoodLogiQ Labs, a research and development hub dedicated to the acceleration of new products and solutions to meet the growing needs of the food industry. 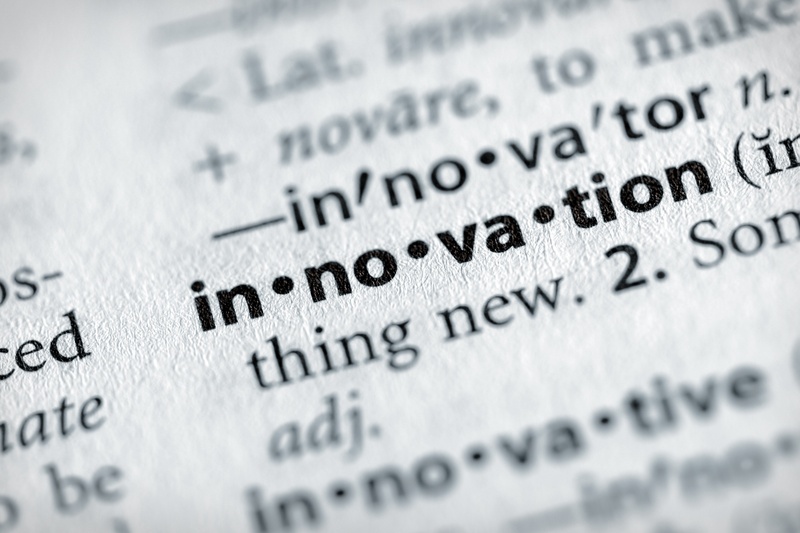 The vision for the innovation lab is to help FoodLogiQ customers - both current and future - to capitalize on evolving technologies that solve problems and create new possibilities within their respective supply chains. 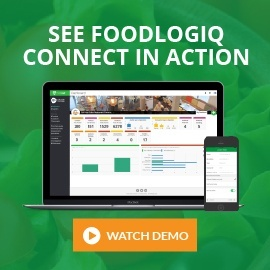 The FoodLogiQ Labs announcement comes on the heels of the company’s $19.5 million financing in March 2018 to accelerate FoodLogiQ’s rapid expansion across the food industry. 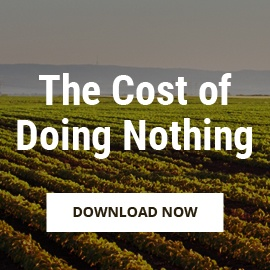 The round of financing includes strategic investors Testo, Inc., a global provider of HACCP solutions and IoT technology, and Tyson Ventures, the corporate venture subsidiary of Tyson Foods, along with Pontifax AgTech, a pioneering growth capital investor in food and agriculture technology, Nicola Wealth Management, a Canadian-based asset fund management and private investment counsel firm, and Greenhouse Capital, an investor in emerging businesses that promote health and sustainable living. 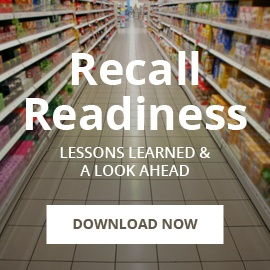 The round was led by Renewal Funds when the mission-based venture capital firm invested in FoodLogiQ in September 2017. 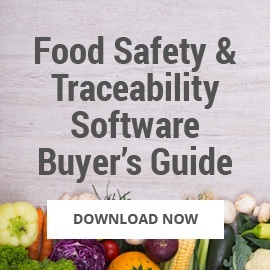 To request a demo, please visit foodlogiq.com/demo.